Benedict Cumberbatch is one very busy boy. Although Sherlock might be, for all intents and purposes, over, the actor is knee-deep in a host of other projects. He’s currently filming Avengers: Infinity War for Marvel, with The Child in Time and How To Stop Time on the horizon, too. 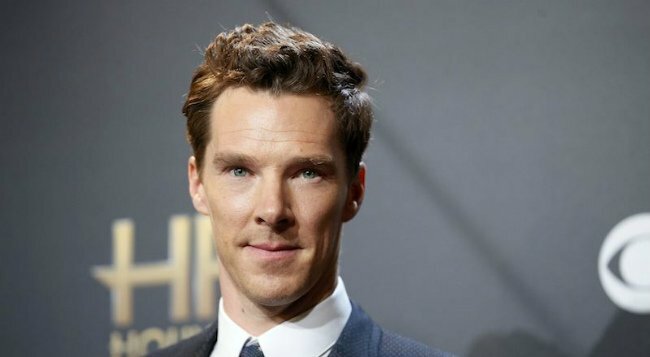 Cumberbatch also has voice roles in The Grinch and Jungle Book coming up, while other parts he’s being eyed for include The Man in the Rockerfeller Suit and an untitled Steven Knight thriller. As if all that wasn’t enough, he’s also attached to Patrick Melrose, a five-part series from Showtime based on the semi-autobiographical novels of Edward St. Aubyn. The books follow the author’s dysfunctional upbringing as part of an upper-class English family and his later alcohol and heroin addictions, as well as his loves and losses. There are currently five books in the series, with each episode of the TV show encompassing one of them. The project will be written by David Nicholls and directed by Edward Berger. To date, Cumberbatch was the only star attached but now, it looks like the rest of the cast has begun to fill out. 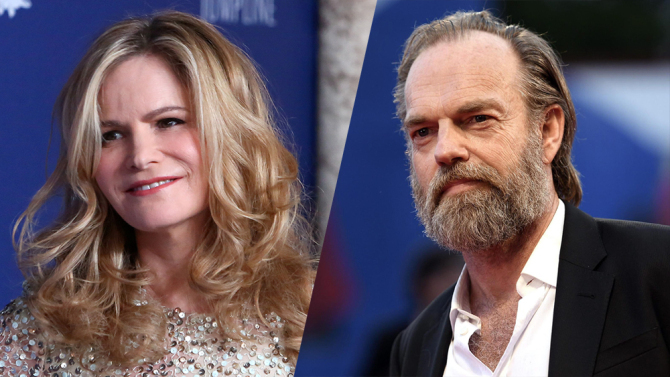 That’s because The Wrap is reporting that Hugo Weaving, Jennifer Jason Leigh and Anna Madeley are also joining the production. Leigh (The Hateful Eight, Twin Peaks) and Weaving (The Hobbit, Captain America: The First Avenger) will feature as the parents of Patrick Melrose, while Madeley (The Crown) will portray his wife. Patrick Melrose is due to start production in August. Given that, it’s likely that it will air sometime next year. If you want your Cumberbatch fix sooner, though, then you can look forward to seeing him again in this November’s Thor: Ragnarok, where he’ll reprise his role as Doctor Stephen Strange.